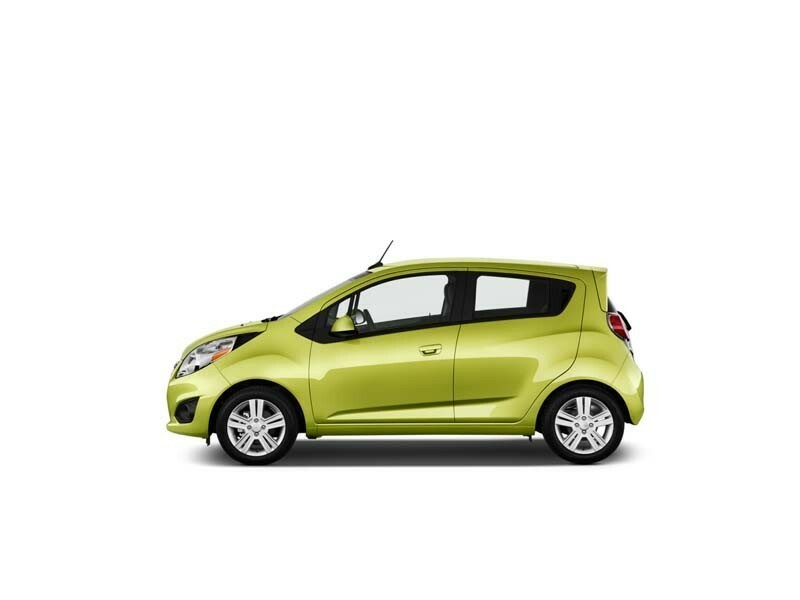 The Chevrolet Beat is a hatchback with a robust, sporty appearance. The windscreen is made of tinted glass and is integrated with wipers. The rear windshield is wide and comes with a defogger. Stylish outside mirrors integrated with side turn indicators are a feature to look forward to. The interiors consist of a roomy cabin, along with silver finished instrument clusters, air vents, a central console and a three spoke wheel. The instrument panel has blue illumination and includes a tachometer, trip meter and a digital clock. It also displays a few notifications for the convenience of the driver, which include door ajar warning lamp, low fuel consumption display and driver seat belt reminder. Utility based aspects include a rear parcel shelf, seat-back shopping hooks, front and rear cup holders, front door map pockets and bottle holders and a power outlet, with which passengers can charge their electronic devices. The petrol variants are equipped with 1.2-litre petrol engine that can displace 1197 cc. This motor has 4-cylinders and 16 valves. It can produce a maximum power of 79.6bhp at 6200rpm along with 108Nm of maximum torque at 4400rpm. While its LPG variants can produce 78.94bhp at 6400rpm that result in a peak torque output of 104Nm at just 4400rpm. On the other hand, its diesel variants have been equipped with 1.0-litre SMARTECH engine that displaces 936cc. It has the ability to produce a maximum power output of 57.6bhp at 4000rpm and a maximum torque of 150Nm at 1750rpm. 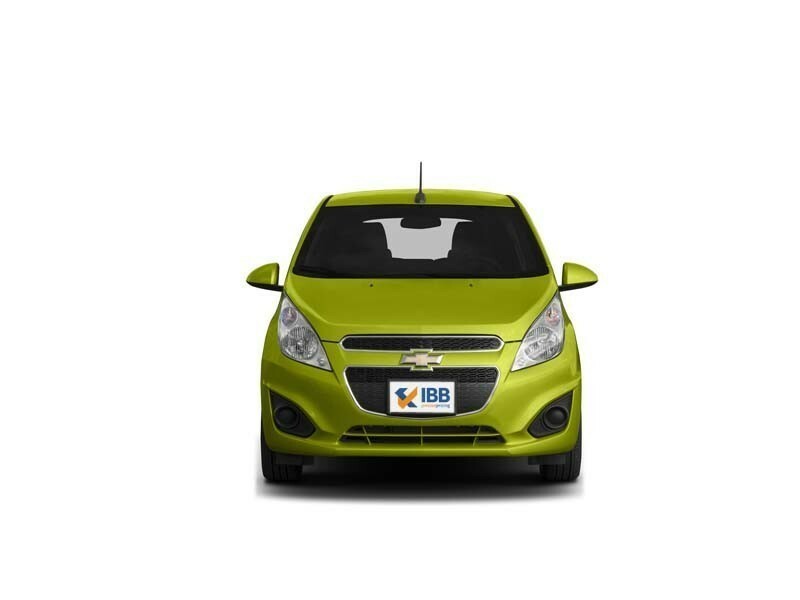 Chevrolet Beat offers a better mileage than Hyundai i10 Tata Indica. The Chevrolet Beat comes in Diesel, Petrol and LPG variants. A convenient, stylish, handy, easy to use car especially within city limits. The exterior design stands out in this hatchback category. The Beat offers easy maneuverability. The interiors have ample spacing without feeling boxed in. A value for money, fully-loaded vehicle with features like airbags, power steering etc. If you want a vehicle with powerful performance, then this may not be the right car. Visibility issue is a concern due to the high bonnet and dashboard placement. 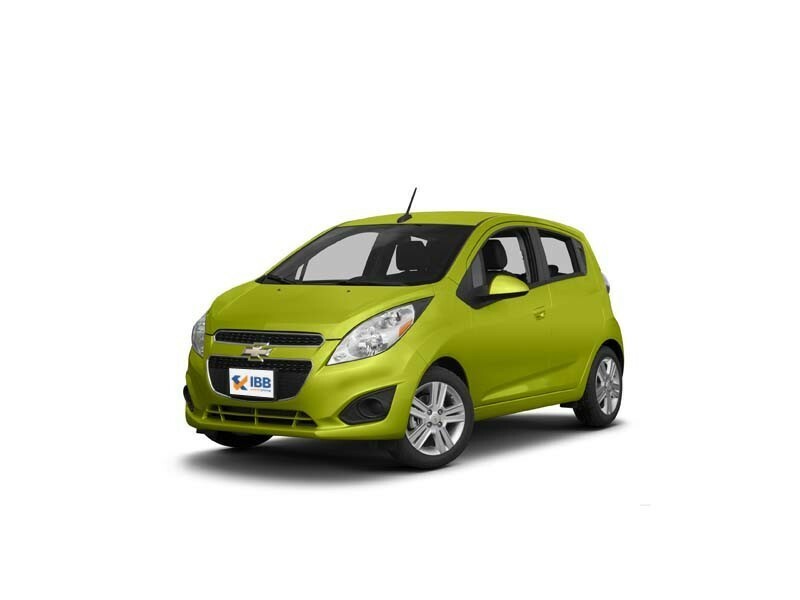 A lack of luggage room makes this car more a city car than a highway car. Aiming at capturing the market, at its nascent stage and when diesel cars are not really sought after, the Chevrolet Beat kicks off with great pace. The trendy exterior body makes a striking difference. A constant feature in Chevrolet cars is its frontal presence, i.e. large headlamps, unconventional door handles, and steep window lines. It is nippy within city limits. On the other hand, momentum isn’t maintained, and there is less cabin spacing. Cruising on the highway is certainly not in the books of this car. The car has everything you seek in a hatchback; but a little regard for better build and quality will work wonders for this car in future.